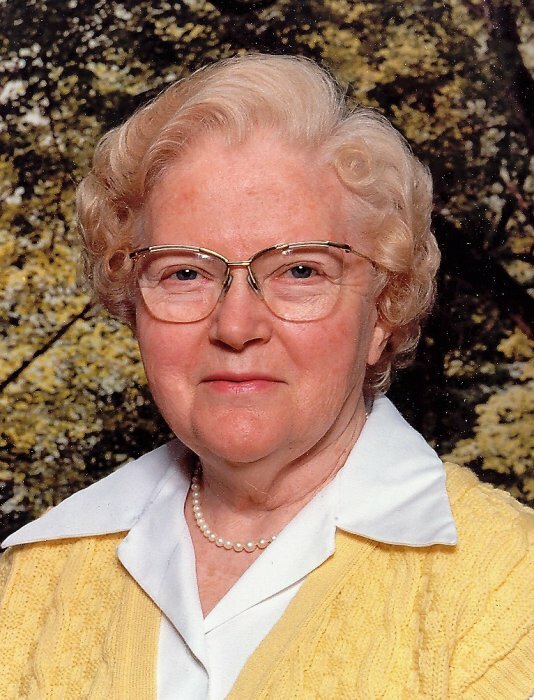 Leanna Kathryn (Barker) Roberts, 94, died on Saturday, April 6, 2019 at Wellbrooke of Westfield. She was born on October 10, 1924, the daughter of Ellis and Rachel (Thomas) Barker. Leanna was educated at the Westfield elementary schools, Olney Friends School, Earlham College and Indiana University. She taught English, Latin and Botany in high schools at Westfield, Tipton, New Castle and Broad Ripple in Indianapolis. Leanna was a member of several organizations including the Blatchley Nature Study Club, Hamilton County and Westfield-Washington Historical Societies, Westfield Outlook Club and the Indiana Society of Pioneers. She was a co-author of the book "Our Westfield" in 1984. Leanna was a lifelong member of the Society of Friends with membership in Noblesville Friends Meeting and an associate membership in Stillwater Friends Meeting in Barnesville, Ohio. She was active in the United Society of Friends Women, serving as President of the Western Yearly Meeting U.S.F.W. and later as International President of the U.S.F.W. when she travelled to Kenya, the West Bank and Belize. She later was the administrator of the John Sarrin Scholarship Fund. Leanna was preceded in death by her parents and her sister, Mary Elizabeth Barker. She is survived by her husband of 54 years, Joseph G. Roberts; son, Thomas J. Roberts; daughter, Mary Kathryn (Milton) Whittaker; and grandchildren, Ramona Kathryn, Rachel Emma, Joseph Santiago, John Milton and Paul David Whittaker. Calling will be from 5:00 pm to 8:00 pm on Thursday, April 11, 2019 at Randall & Roberts Funeral Center, 1685 Westfield Road, in Noblesville. 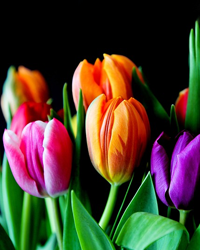 A memorial service will be held at 11:00 am on Friday, April 12, 2019 at Noblesville Friends Church, 1055 East Division Street in Noblesville, with an additional visitation at the church one hour prior to the service. Burial will be at Crownland Cemetery in Noblesville.